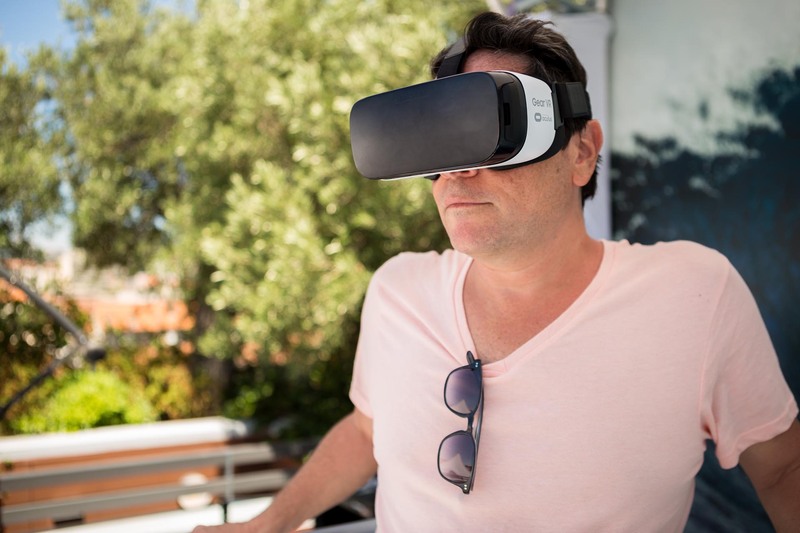 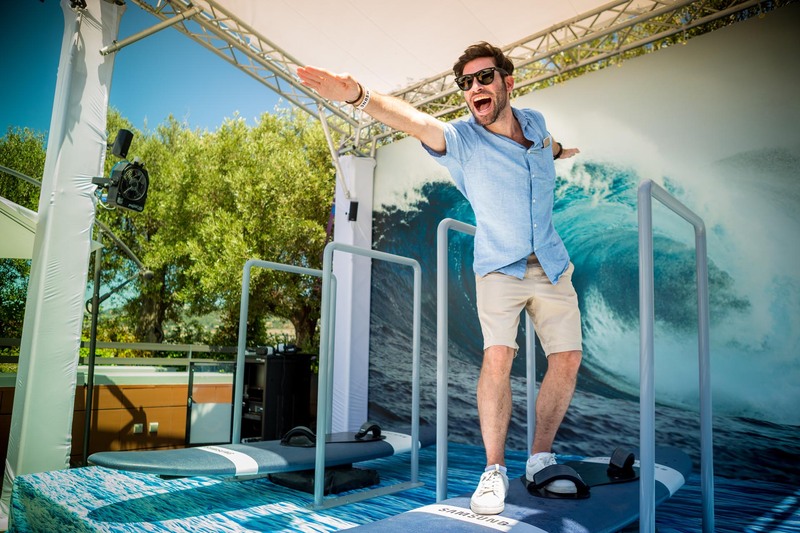 California based agency client, PMK-BNC briefed Purity USA to provide 25 tech savvy brand ambassadors to deliver a unique experience for Samsung at the Cannes Lions festival in Cannes, France in May 2016. 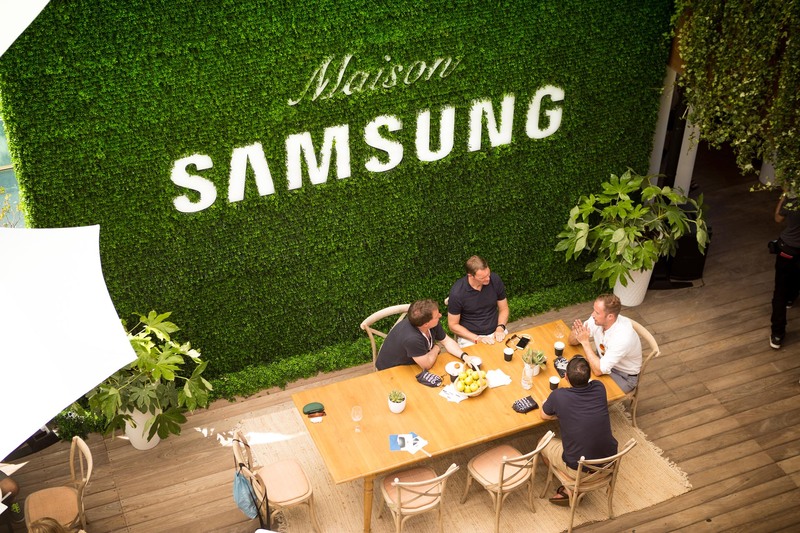 The activation was based in a beautiful four story building which was completely transformed in to Maison Samsung. 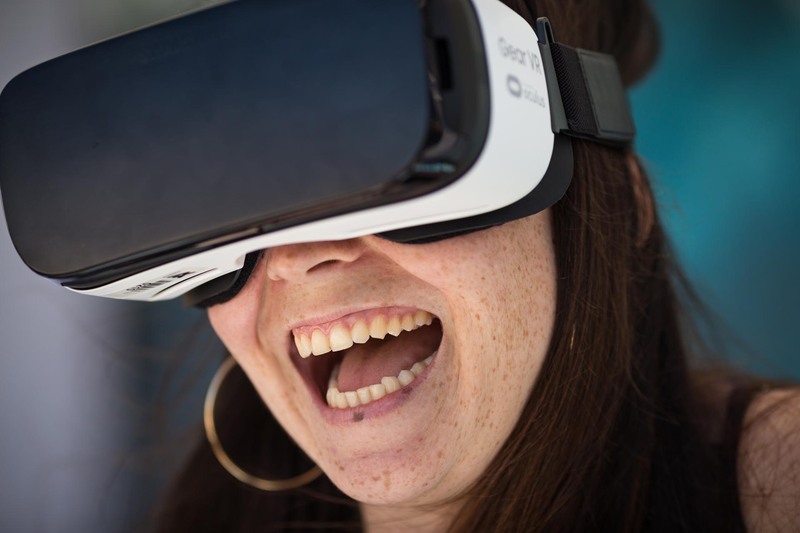 The space boasted a VR den; a room with a lounge setting where consumers could enjoy all different types of VR content, a rooftop deck where consumers could have private meetings, a fully catered garden area and a rooftop surfing experience where consumers enjoyed the blue waters of Tahiti through their VR gear and a 360 photo booth. 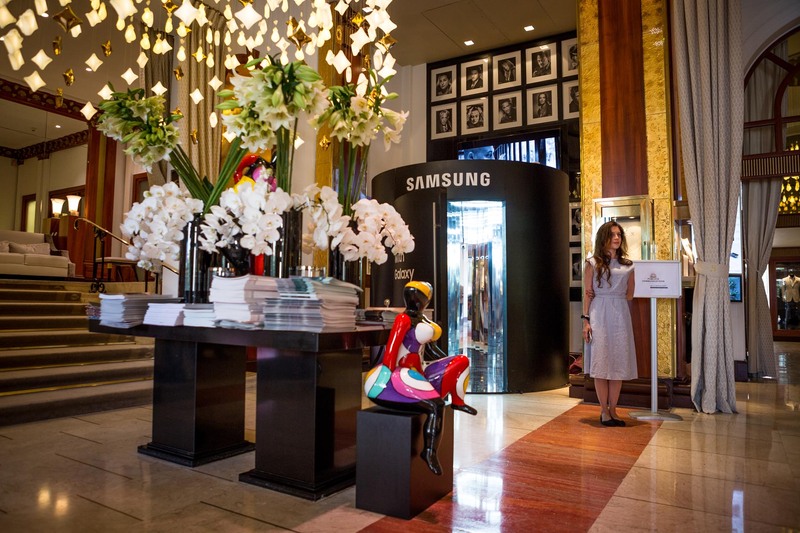 Our highly trained staff, many of whom were from the UK, partnered with our French team to deliver an excellent service to the consumers and VIPs alike throughout the Maison.